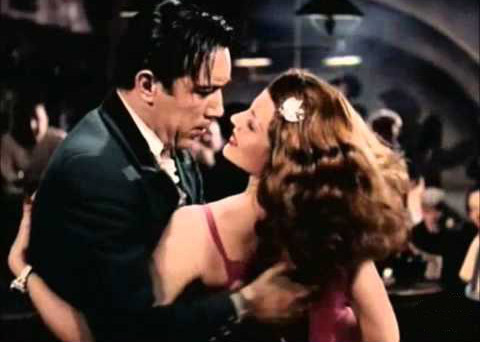 “If bullfighting is death in the afternoon….she is death in the evening.” So said a character in “Blood and Sand” of Rita Hayworth as he observed her seated in the arena of Madrid devouring Tyrone Power with a look. 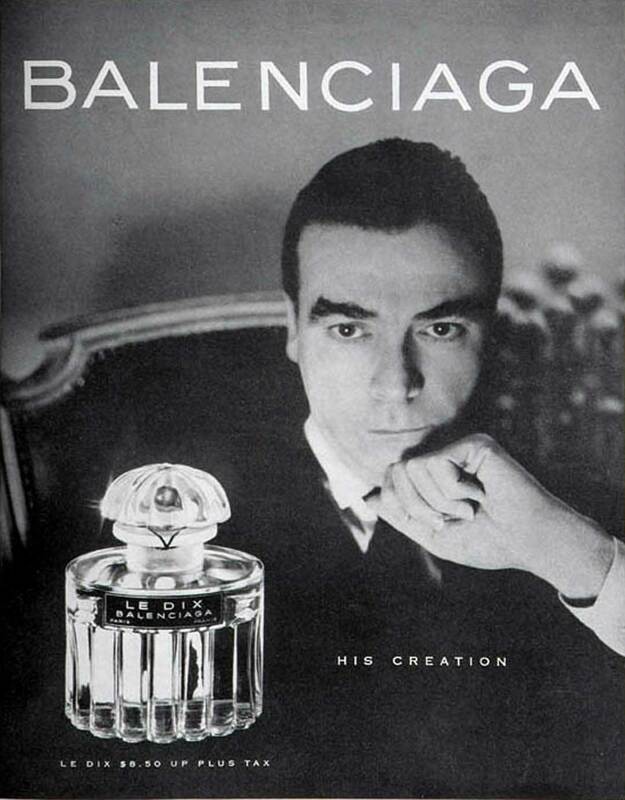 So the same could be said too of Cristobal Pour Homme by Balenciaga. To me it speaks of Spain, of the dry heat of the Andalusia summer, of flamenco, and tapas. 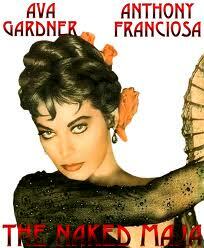 It whispers Hemmingway in my ear as Ava Gardner dances barefoot in a gypsy camp. It is as powerful as Goya’s Naked Maja and as beautiful as Penélope Cruz. It is the sensuous majesty of a matador filtered though the eye of a great design house. It is incredible and it is rare. And it is no coincidence that Cristobal speaks through the filter of a Spain seen in the movies. 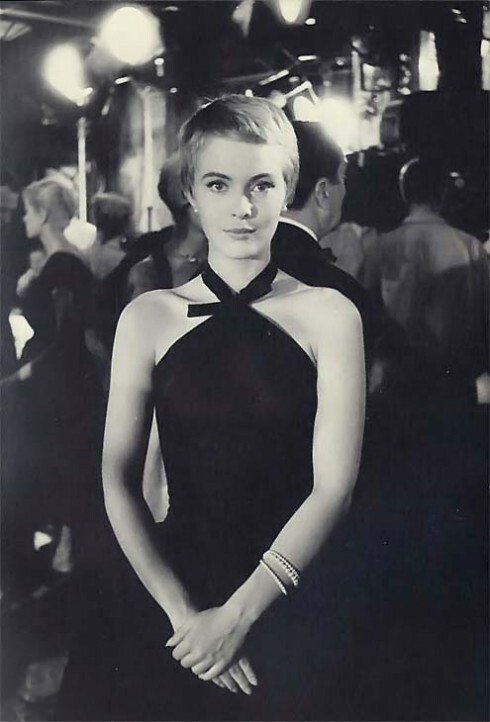 In the 50’s Balenciaga was the design choice of so many elegant stars of Hollywood. 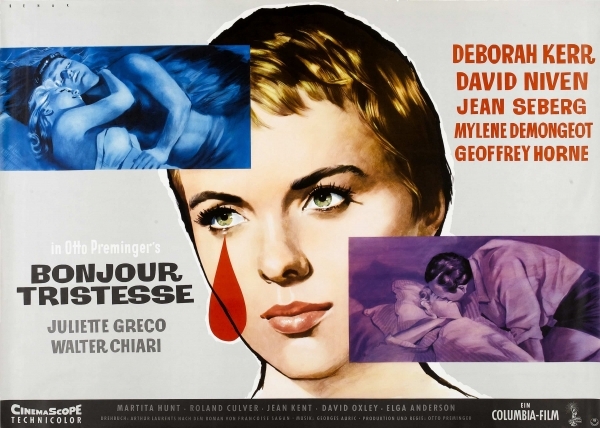 Cristobal is a cinematically grand and sweeping masterpiece that looks back to the glamour of the first meeting of Hollywood and post war Europe. 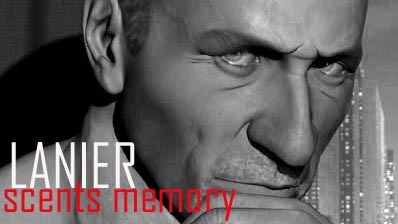 So many masculine perfumes open with sharp violent notes; you will not find that here. The brilliant artemisia carries the white pepper, coriander, lavender and bergamot as they float onto the skin like a fine silk scarf falling in slow motion. It spreads on the skin as easy as caviar on warm toast. It is an amazing opening. As the heart notes come up Orientals come into play with a rich creamy coffee and tea blend that carry in their notes the pure beauty of the romance of patchouli, and sandalwood with a dusting of earthy geranium. This goes on and on and in a very warm and masculine self assured charm as the tobacco and vanilla come into play. Now you are in deep within the true magic of this fragrance. Coffee and vanilla with tobacco and the warmth of the amber and smoky incense of benzoin, this dry down is masterful and majestic. 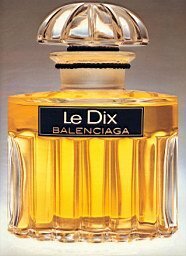 This fragrance is for grown men, not for party boys or fly by the seat of the pants on what is hot at the moment gents. You had better know what you are doing, where you are going and what you want when you put this on. People will take notice. It really projects well and lasts a good eight to ten hours on my skin. It is not a power bomb but rather a persuader, seductive, alluring and always mysterious. Brilliant designed bottle also is a plus. 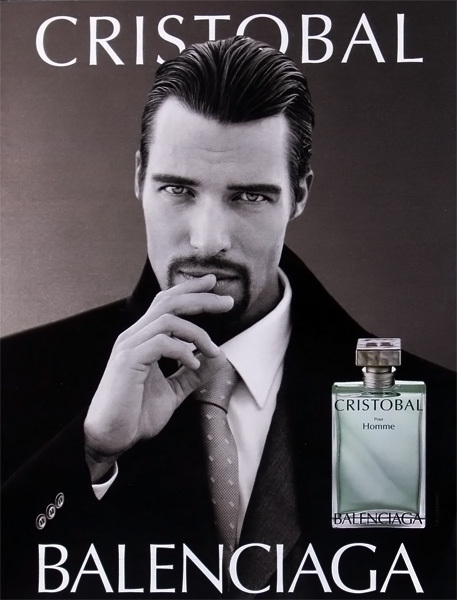 Cristobal by Balenciaga simply stole my heart from the moment it touched my skin.